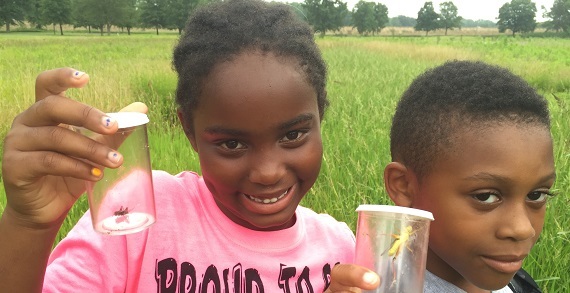 Columbus Recreation and Parks Outdoor Education provides environmental education and outdoor recreation programs for the community. 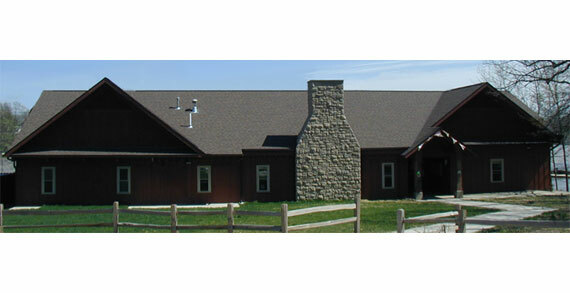 The mission is to connect people to nature through learning, play, and community service. 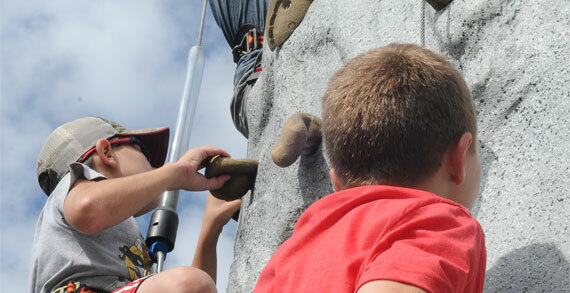 Some of the programs offered include summer camps, school field trips, public events and classes, and programs for scouts and youth organizations. Register for a class such as archery or birding or bring the family out for a hike at the McKnight Outdoor Education Center. 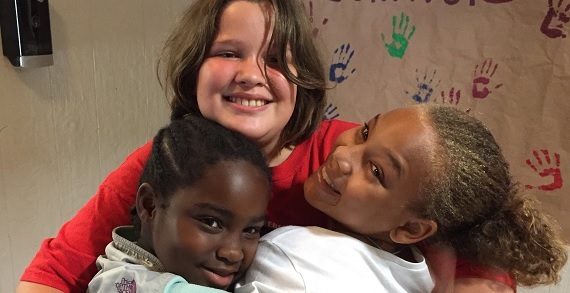 Summer Camp registration opens March 16 and continues throughout the summer. For detailed camp information visit: ColumbusRecParks.com Hope to see you soon!